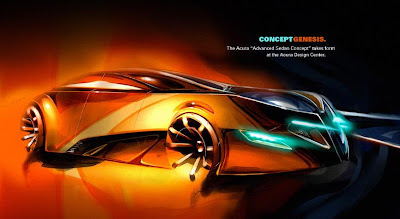 We all have seen Acura's Advanced Sedan Concept (ASC), which debuted at the L.A. Auto Show this year. Most of us agree it's hideous! 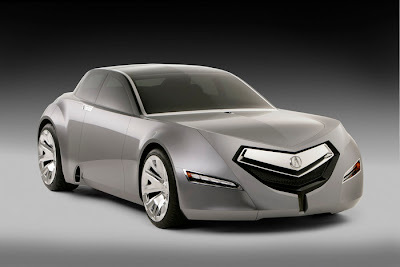 Well, I'm guessing the image I found on vtec.net was what Acura had in mind of the ASC. In my opinion, the car in the concept drawing looks like a futuristic monster killer, while the real life built version looks like a clown.